In this video Zen takes you on a tour you around the Disney Cancer treatment. This facility is where she treats patients whom deal with nausea, low energy, and lost of appetite due to cancer treatment methodology. Qigong is helping diabetics balance their body weight and doctors are recommending acupuncture to their patients. Are you ready to start your New Year’s resolution? 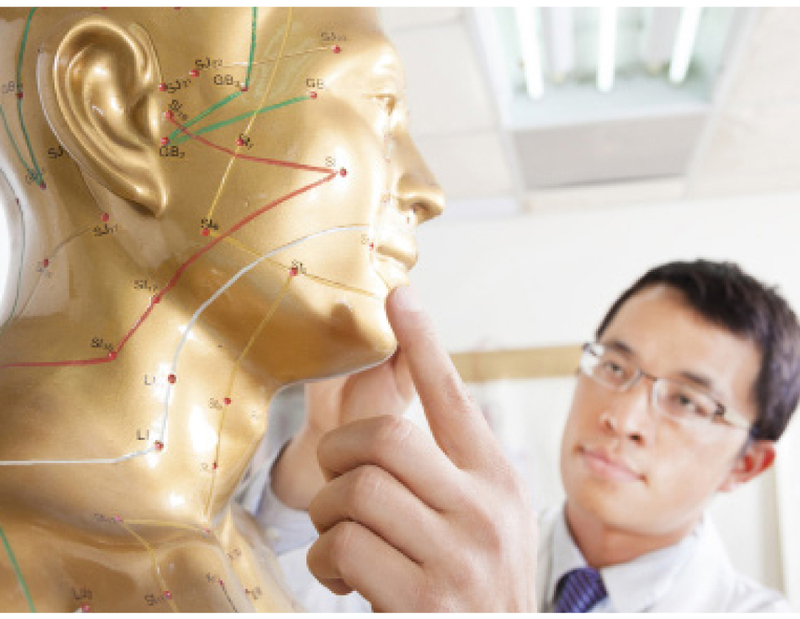 This research could provide an initial and very important link to understanding the way acupuncture treatment helps to balance out the functions of our bodies.